Come to Mill Creek...Where Nature Makes a Difference Come to Mill Creek...Where Nature Makes a Difference. Thicker Fuller Hair Naturally. Biotene H-24 Conditioning Hair Spray with Biotin & NaPCA controls hair without leaving it stiff or sticky, and contains nutrients that protect and condition your hair. Non-aerosol. Biotene H-24 Conditioning Hair Spray adds control to your hair. Panthenol, Biotin and NaPCA help condition and protect hair all day. 80% VOC formula complies with California Air Resource Board Regulation. Biotene H-24 Conditioning Hair Spray with Biotin & NaPCA controls hair without leaving it stiff or sticky, and contains nutrients that protect and condition your hair. Non-aerosol. 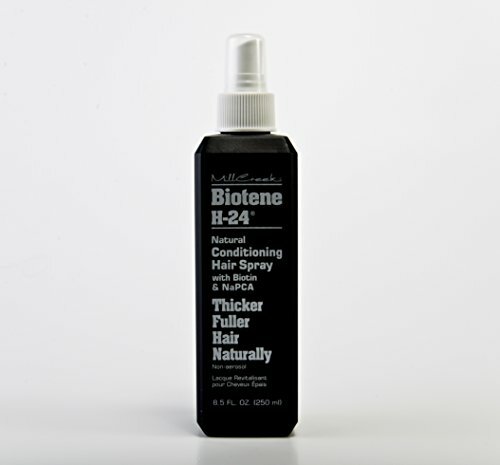 Biotene H-24 Conditioning Hair Spray adds control to your hair. Panthenol, Biotin and NaPCA help condition and protect hair all day. 80% VOC formula complies with California Air Resource Board Regulation. 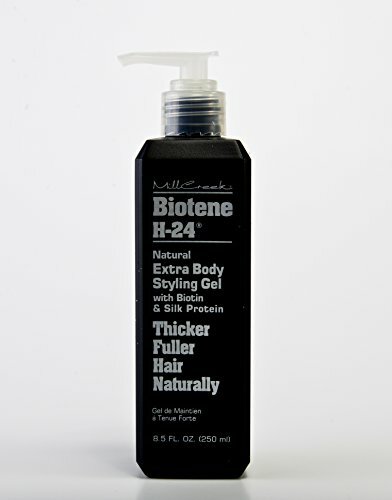 Come to Mill Creek...Where Nature Makes a Difference Thicker Fuller Hair Naturally Biotene H-24 Extra Body Styling Gel contains silk proteins and biotin that deliver extra control, sheen, moisture, and body to your hair. Special silk proteins help moisturize hair all day. 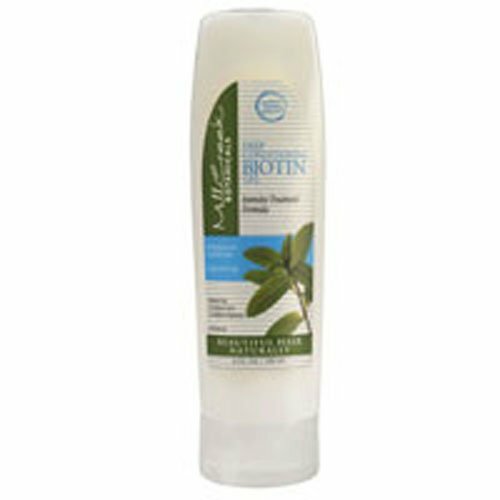 Also, the benefits of Biotin make this concentrated formula especially effective on fine and thin hair. Non-drying. For firmer hold, follow with Biotene H-24 Conditioning Hair Spray. Cruelty free product. Directions: Rub a small amount between hands and apply evenly through damp hair. Style as desired, then blow dry or let dry naturally. 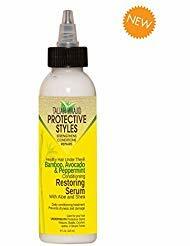 Stimulates Scalp, Strengthens Hair.Restores & Maintains Hair’s Natural Strength.Preserves Moisture Balance.Helps Soothe Tight Scalp.Taliah Waajid Protecive Styles Bamboo Avocado Peppermint Conditioning Restoring Serum is an herbal-infused, super-charged, oil-free daily conditioning treatment with nourishing moisturizers and fortifying strengtheners to support optimal hair conditioning and scalp stimulation while wearing your favorite protective style. Designed to restore the scalp's natural oil balance and support stronger, healthier hair, Healthy Hair Under There™ features nourishing avocado to support daily conditioning of hair and scalp without buildup and moisturizing shea butter to soothe tightly held styles. Peppermint helps stimulate the blood circulation and oxygen flow often lacking while hair is in an extended protective style. Provided in a convenient on-the-go size with targeted applicator for easy use.Use DURING protective styling to:Infuse hair under protective styles with moisture and strength.Maintain hair health while wearing a protective style.Support growth retention with moisture and nutrients - 4 oz. 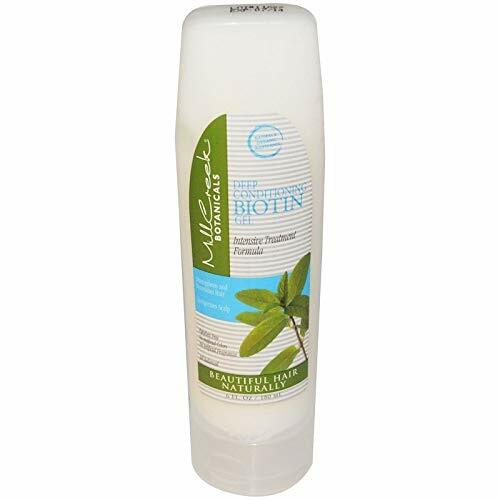 Mill Creek Botanicals Deep Conditioning Biotin Gel. Description: Strengthens and Nourishes Hair. Invigorates Scalp. No Artificial Colors Mill Creek's deep conditioning hair and scalp treatment features a potent blend of Biotin, to help improve tensile strength. Our gel base penetrates the hair shaft to nourish and replenish important nutrients for healthy hair growth. Mint Oil gives scalp a tingling, invigorating sensation. Disclaimer These statements have not been evaluated by the FDA. These products are not intended to diagnose, treat, cure, or prevent any disease. 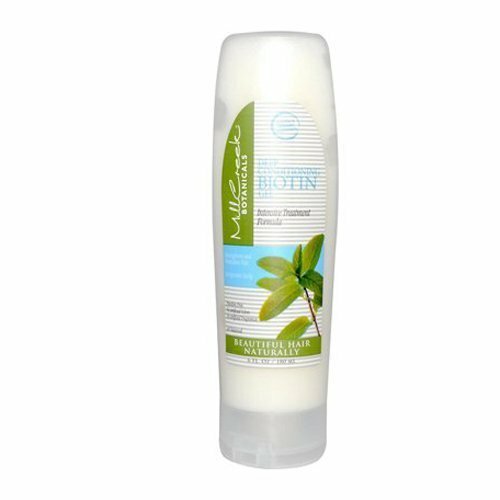 Mill Creek's deep conditioning hair and scalp treatment features a potent blend of Biotin, to help improve tensile strength. Our gel base penetrates the hair shaft to nourish and replenish important nutrients for healthy hair growth. Mint Oil gives scalp a tingling, invigorating sensation. 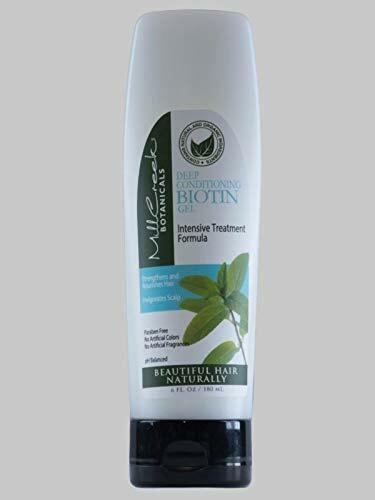 Want more Biotin Conditioning Gel similar ideas? Try to explore these searches: Smc Stand, Regency Contemporary Floor Lamp, and Knox Powders.